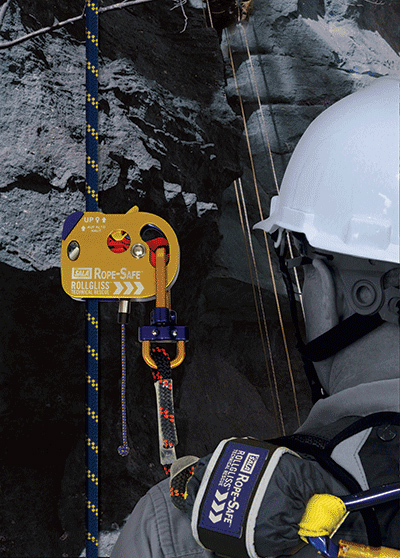 Belonging to the Rollgliss Technical Rescue range of products, the Rope-Safe Rope Grab has been designed and certified to meet an array of international standards for use as a secondary back-up device for fall arrest on kernmantle rope. When it comes to versatility, strength and ease of use, the device has features that provide good performance and protection on kernmantle rope lifelines. The Rope-Safe Rope Grab is claimed to be the first of its kind, certified to multiple world standards delivering advanced fall protection for workers at height. It takes rope grabs to the next level, providing the versatility of an automatic rope grab that is easily switchable to a towable manual grab. Designed to meet the toughest of conditions and the demands of international markets, the device is rated as a fall arrester for a single user or for a two-person rescue up to 200 kg. 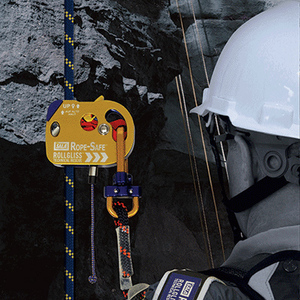 The device is supplied as a complete unit for use as a secondary back-up device for fall arrest. It is available in three shock-absorbing kernmantle rope lanyard connection configurations: a 300, 600 or 900 mm model. 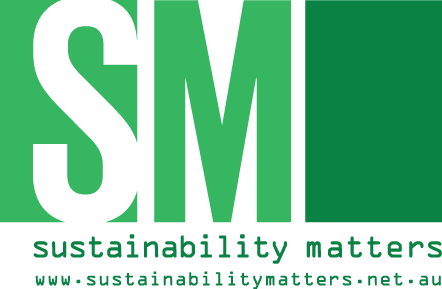 The system is designed and tested for maximum convenience and safety of the worker. DBI-SALA’s i-Safe intelligent safety system using RFID technology is built into every Rope-Safe Rope Grab to track inspections, control inventory and manage information. 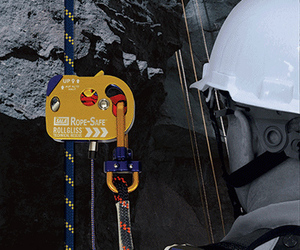 I am interested in Capital Safety Rollgliss Rope-Safe Rope Grab secondary back-up device for fall arrest .